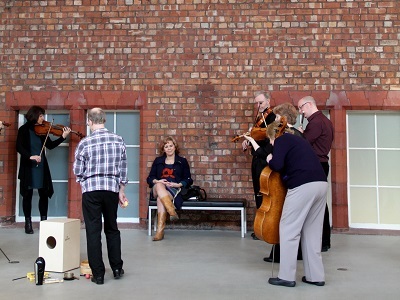 Epiphany has been involved in a number of collaborations in Arts Galleries across the UK. We are always interested in exploring new ideas that bring various art forms together. We are available to play light classical music in cafes, pubs, eating places, playing set pieces of music, improvising or offering sound portraits. 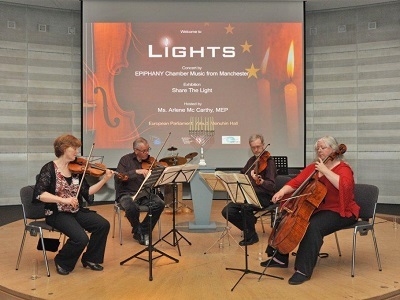 (Epiphany has already played in a number of public spaces, including town centres, art galleries, the RHS Flower Show and the Ideal Home Show in London). 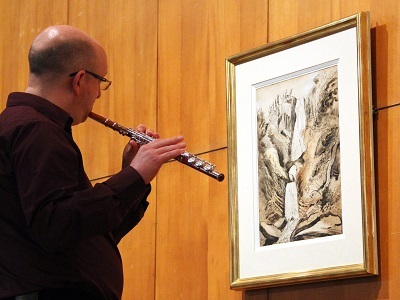 We give classical music concerts to suit a variety of audiences, including a wide range of musical styles including orchestral and chamber music, light classical and various jazz and contemporary/cross-cultural items, incorporating improvisations. Epiphany have been involved in a number of education projects. 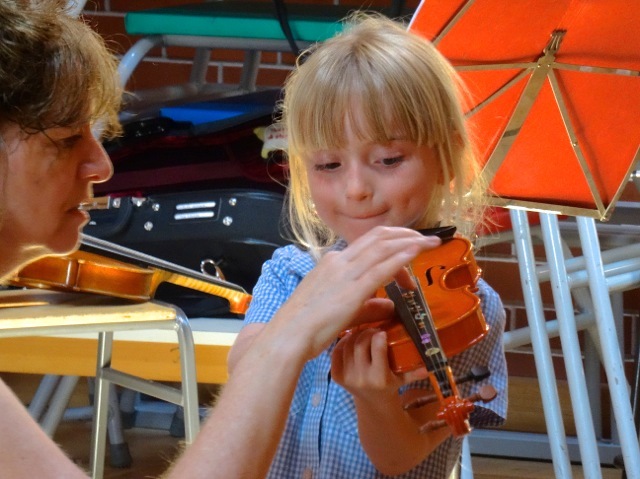 We have put on workshops in Primary Schools, where we talk about our instruments and given the children an opportunity to try them for themselves. We've also worked in special needs schools using our music to bring life and hope to young people. If you'd like to know more or discuss ideas with us, please feel free to get in touch with us via the contact page on this website.